Set on the banks of the St. Croix River, Hudson is the Western Gateway to Wisconsin. This quaint river town is very rich in history. The village of North Hudson is directly to the north of Hudson, across Lake Mallileu. As of 2010, there were 12,718 people residing in the city. Keep reading to learn more about finding the best houses for sale Hudson WI. Not ready to buy a home? Don’t worry! There are many homes and apartment for rent in Hudson. Check our listings often for the most updated information and let us know which ones you’d like to see. Real estate in Hudson is a great investment, but being a landlord isn’t for everyone. Our property management services will handle finding and communicating with renters as well as tasks such as property upkeep and snow removal so you don’t have to. Hudson is among the fastest growing areas in the state, It has managed to grow and develop while maintaining its historic charm and panoramic beauty. Hudson is a great place to live, work, and play! 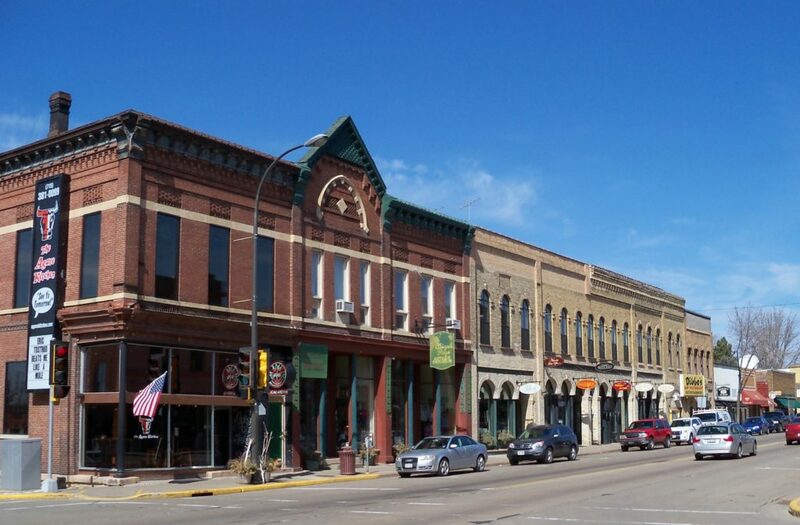 The city of Hudson and the surrounding region are recognized as some of the fastest growing areas of Wisconsin, with many opportunities for residential, commercial, and industrial development. In recent years, Hudson has grown as a tourist destination with new shops on the St. Croix and it’s historic downtown area. Hotels and other businesses that serve traffic on Interstate Highway 94 have been thriving. Hudson’s schools include E. P. Rock Elementary School, Hudson Prairie Elementary School, North Hudson Elementary School, Willow River Elementary School, Houlton Elementary School, River Crest Elementary School, Hudson Middle School, and Hudson Senior High School. St. Patrick, a Catholic parochial school, is also in Hudson. The University of Wisconsin-River Falls also has a satellite campus in Hudson. The department of public works provides many services for the community. One of its major services is repairing and maintaining 72 miles of city streets. It also maintains, repairs and improves city streets, takes care of snow removal, street sweeping, and assists with emergency response to natural disasters. There’s no end to the number of attractions in Hudson. You’ll find entertainment perfect for the whole family and fantastic getaway activities. Wisconsin is also steeped in art, culture, and history. Experience the amazing galleries, performing arts centers and cultural events all year round. Visit the Octagon House, a historic home turned museum, owned by the St. Croix County Historical Society. Hudson was originally called Willow River. It was later named “Buena Vista” by Judge Joel Foster, founder of River Falls after he returned from the Mexican war where he fought in the Battle of Buena Vista. In 1852, Alfred D. Gray, Hudson’s first mayor, changed the name of the city to “Hudson”, because the bluffs along the St. Croix River reminded him of the Hudson River in his native New York. Hudson is the headquarters of Little Free Libraries and was the site of the first Little Free Library. Little Free Library aims to inspire a love of reading, build community, and spark creativity by fostering neighborhood book exchanges around the world. It is present in all 50 states and over 80 countries, with the aim of increasing access to books for readers around the world.